I don’t believe that dogs have an internal calendar, however, they appreciate it when someone makes their day extra special. 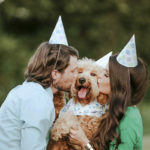 I love that people and their dogs celebrate “Gotcha Days” and birthdays in so many different, but fun ways. 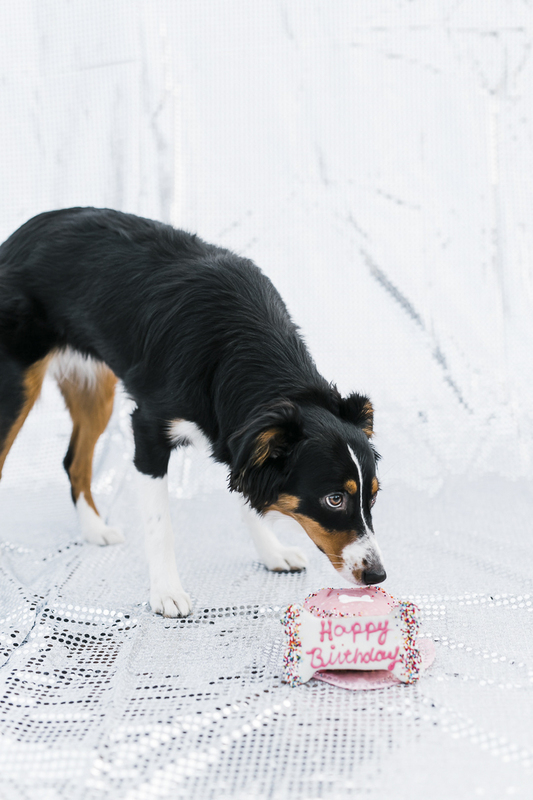 Sacramento based photographer, Ryan Greenleaf, gave his dog, Charlotte the Mini Aussie, a small first birthday party. It had two of the most important elements a birthday party needs in my opinion: cake and someone to share it with. 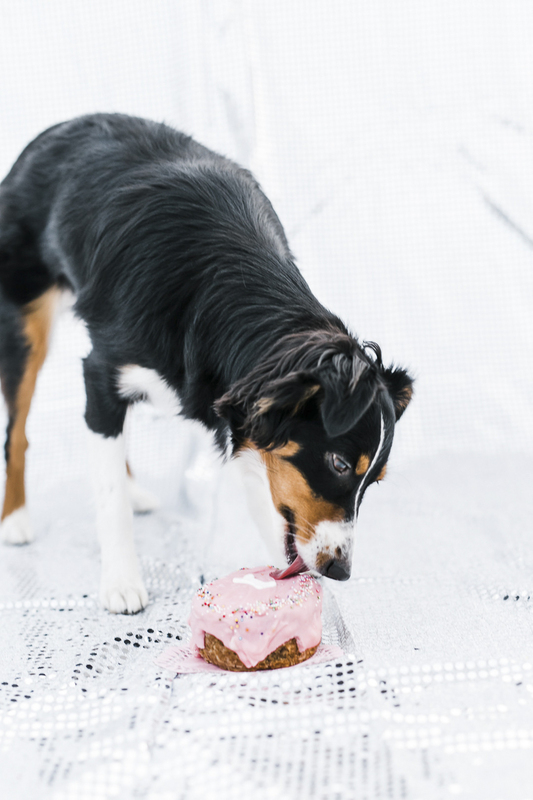 From Ryan: “Meet Charlotte, the 1-year-old mini Aussie. 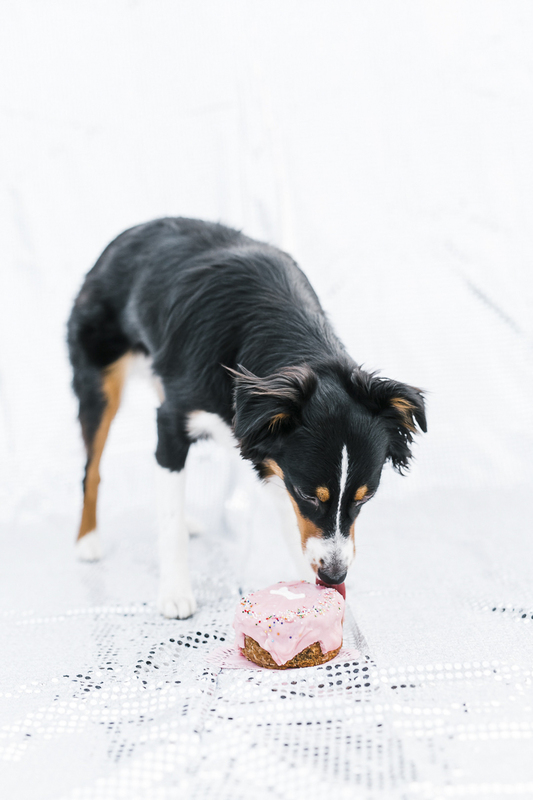 Her dog dad wanted to get her a special cake for her 1st birthday, so we went to a cute little local dog bakery and got a pink cake. 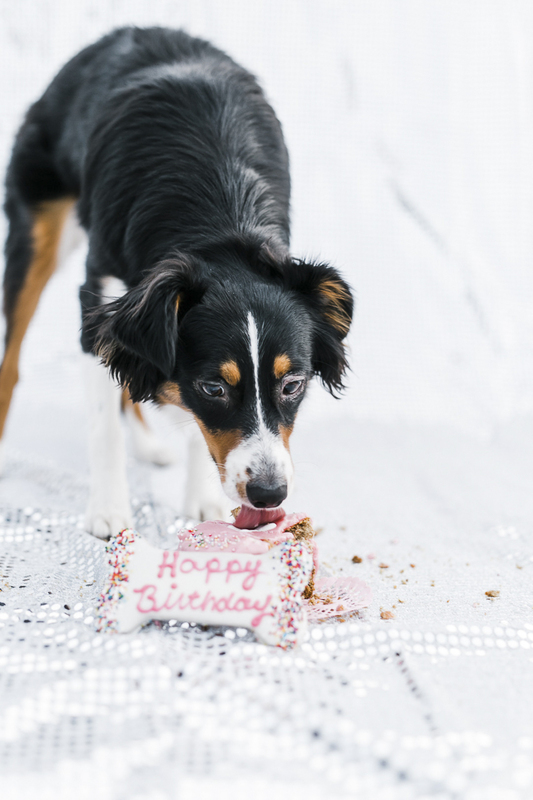 Her older brother, Leo, wanted in on the fun (but mostly the cake) so he photobombed a few of her birthday photos. 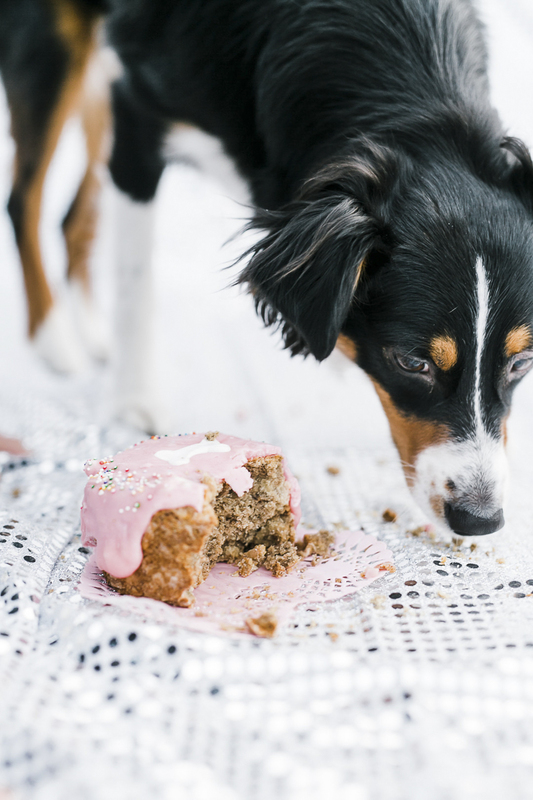 Do you celebrate your pet’s birthday or Gotcha Day? Follow Ryan Greenleaf on Instagram. 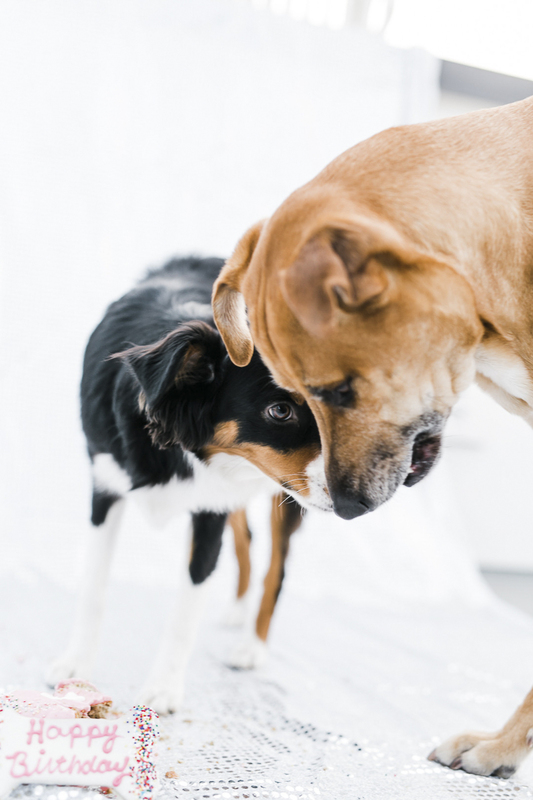 About Ryan Greenleaf Photography: Based in Sacramento, California, Ryan specializes in wedding photography. He is available for destination weddings. 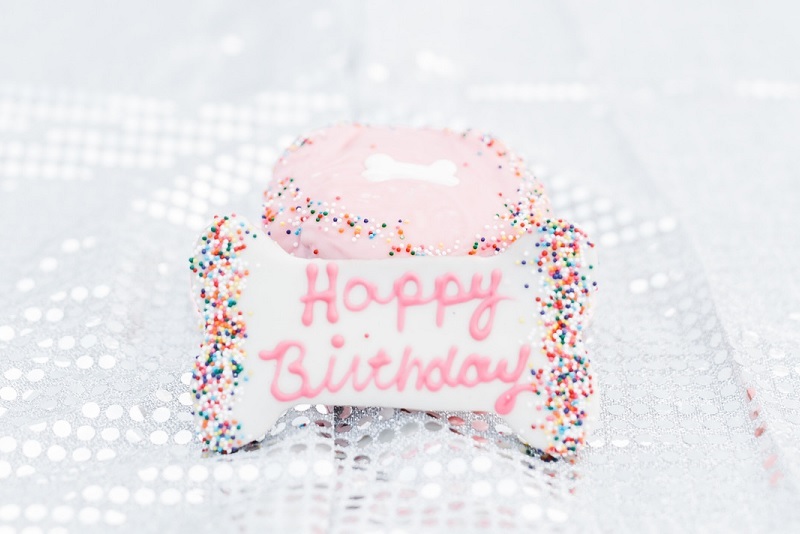 Cute birthday shoot! Mr. N usually gets a special treat and toy and we go on an outing somewhere for his birthday. 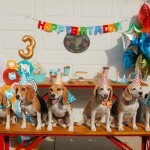 Dog birthday parties are my favorite! 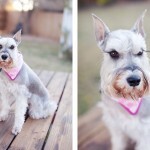 This is so stinkin cute! How cute! We celebrate our cat’s ‘birthday’ (gotcha day really) every year by getting her extra treats and catnip. How precious! 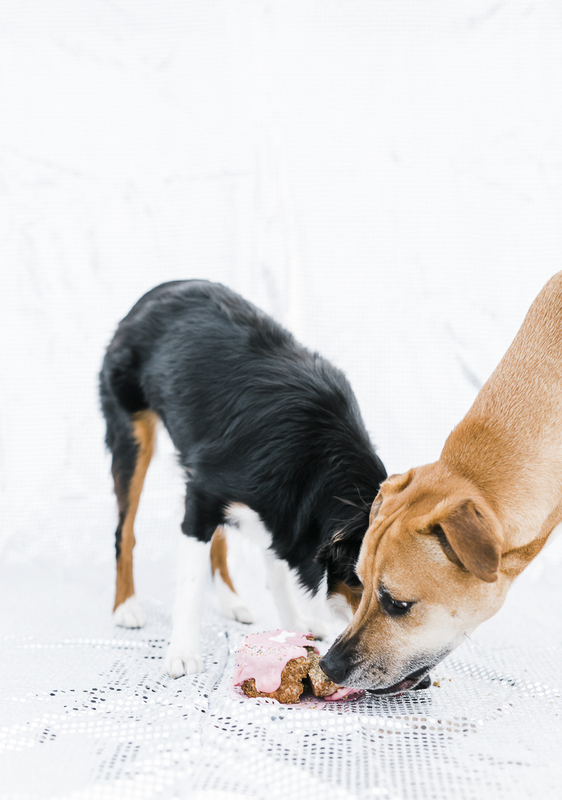 A doggie cake for a doggie birthday? Beautiful images, too. Thanks!